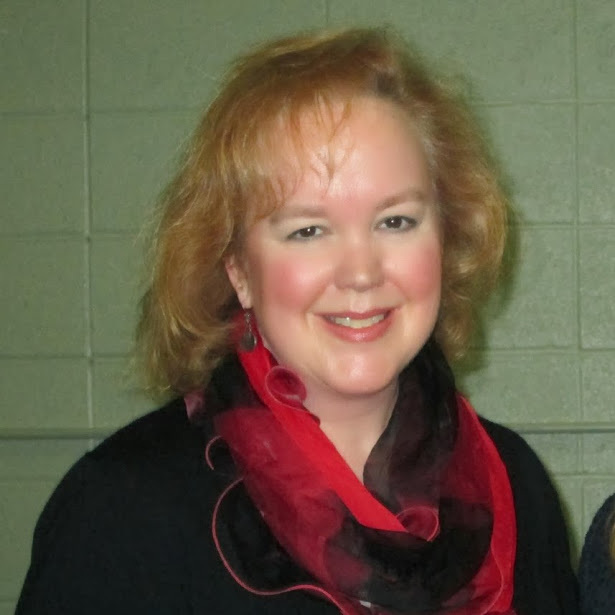 Michelle Murray’s formal training is in Communication Studies where she has served in various roles for 30 years. Her background includes teaching in junior/senior high school, working in advertising and public relations, and ultimately focusing on higher education. She has taught online and in brick and mortar universities and has also been the Director of a university’s academic achievement center. At Walden University, she teaches HMNT 1001 Living and Learning in a Technological World. She has also taught COMM 1000 and 1001. Presentations include motivational and humorous topics that she has delivered to thousands of high school students. Her interests include interpersonal communication and humanities…and how the two intertwine. Michelle also teaches communication courses for another university, is a columnist for a newspaper, and an actor/director in various venues. Murray, M. K. (2018). Michelle Sprout Murray monthly column. Globe-Gazette.